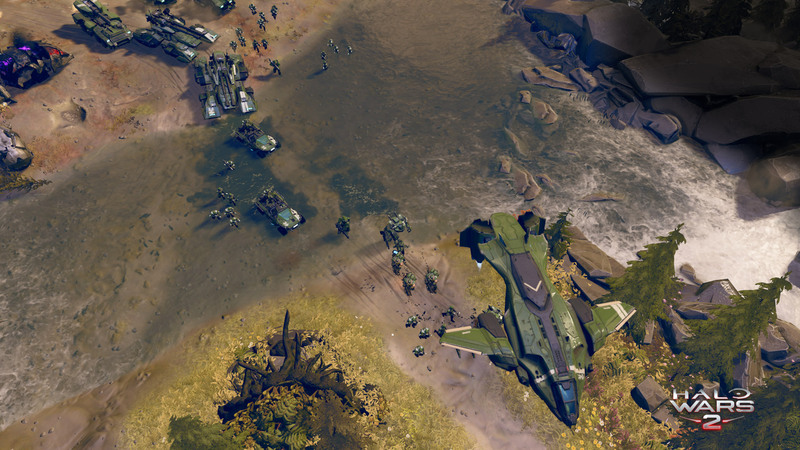 Halo Wars 2 is a sequel to the popular sci-fi RTS title (originally) by Microsoft and Bungie. 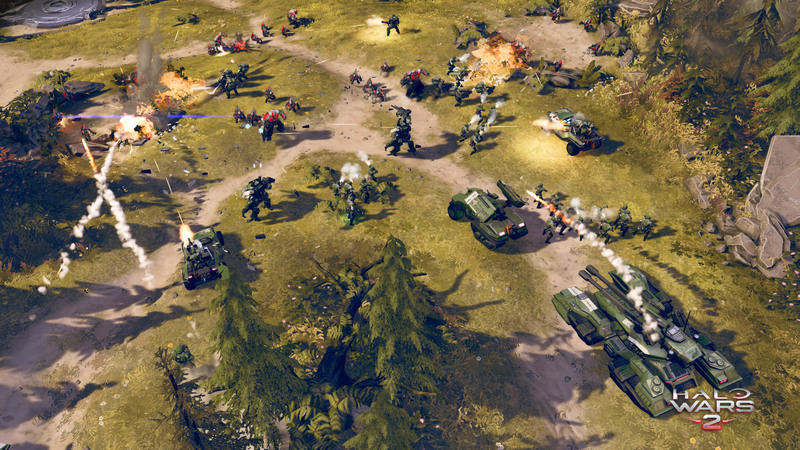 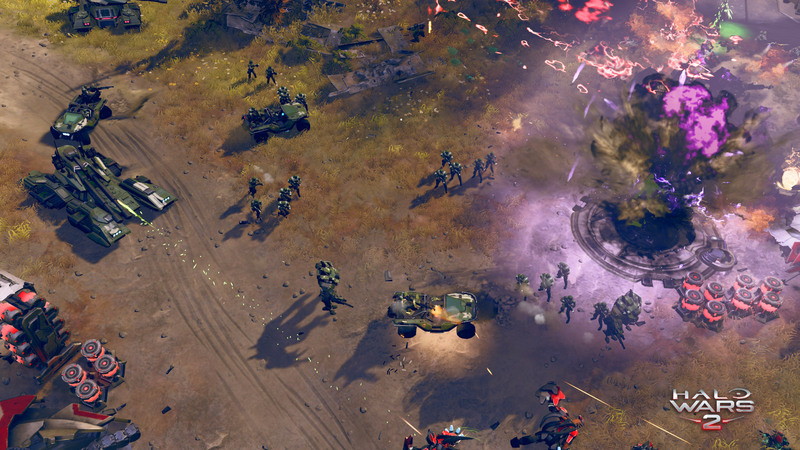 While combining traditional RTS gameplay with the quick and snappy combat of the Halo FPS series, Halo Wars 2 creates epic warfare on one of the biggest battlefields in the Halo series. 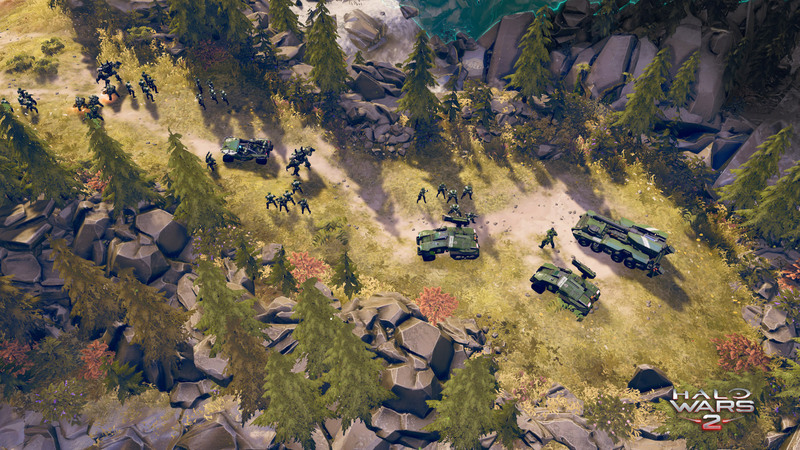 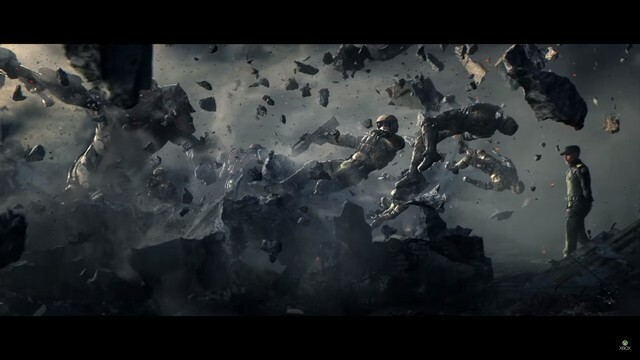 Campaign Mode: Taking place after the events of Halo 5 Guardians, Halo Wars 2's campaign is brought to life through detailed in-game graphics and cinematic artistry. 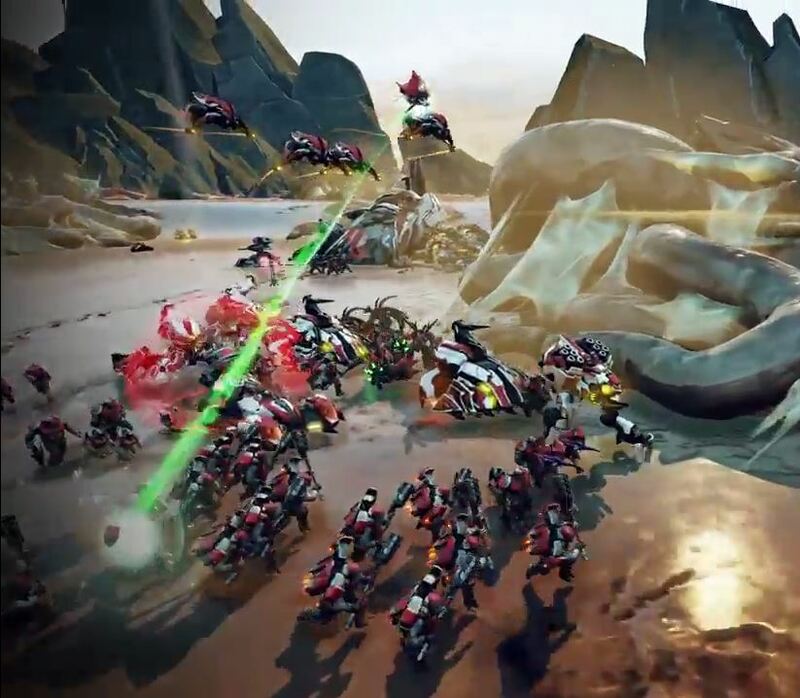 Dawn of Atriox: Face off against a brand new villain called Atriox, the leader of a violent, mercenary force known as The Banished. 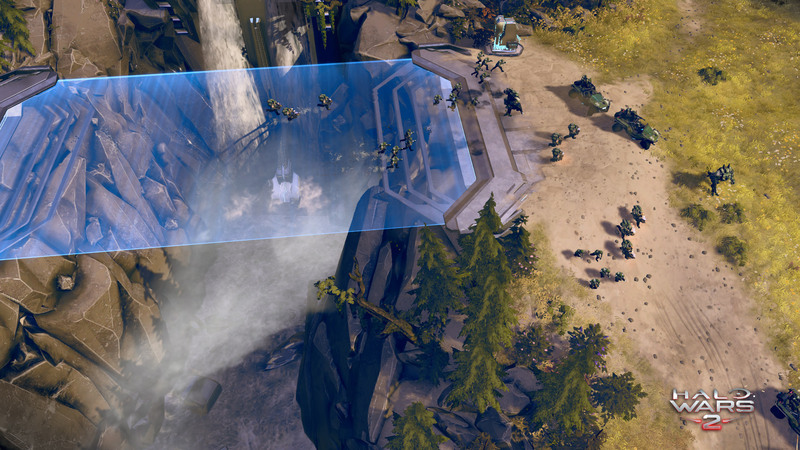 Big Battlefield: Halo Wars 2 takes place on the mythical Ark, an incredibly powerful and mysterious alien installation created by the Forerunners. 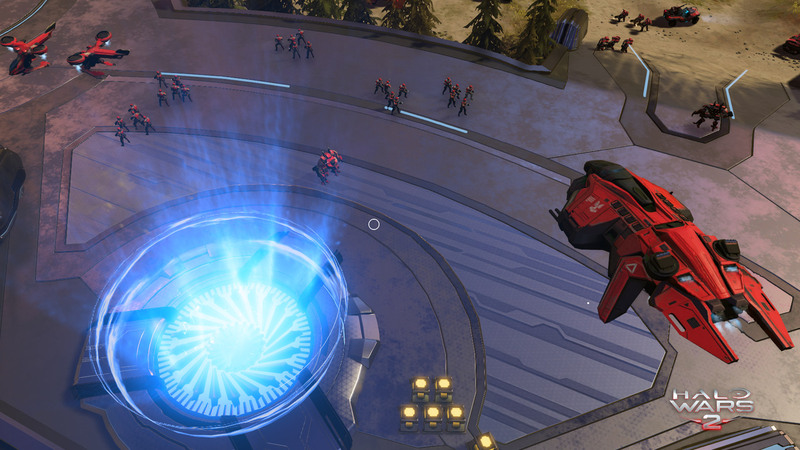 New Strategies: Experience a mix between action-oriented combat and classic tactical gameplay that's action-packed fun for players new to strategy games and deeply challenging and rewarding for RTS experts.